Every project reveals unique dynamics among many creative contributors, and it's imperative to design an environment that allows the best of these interactions to flourish. Achieving that while also being a steady advocate for the diverse interests of all – that's the challenge. Success as an advocate is tremendously rewarding. Architectural practice offers clients an opportunity to dream big. Planners and designers, mandated to protect and enhance the world we live in, share those lofty aspirations while approaching each assignment within a narrower framework. Exceeding project objectives begins with the careful creation of a project team, with each member having unique and complementary abilities and bound in pursuit of a shared goal. 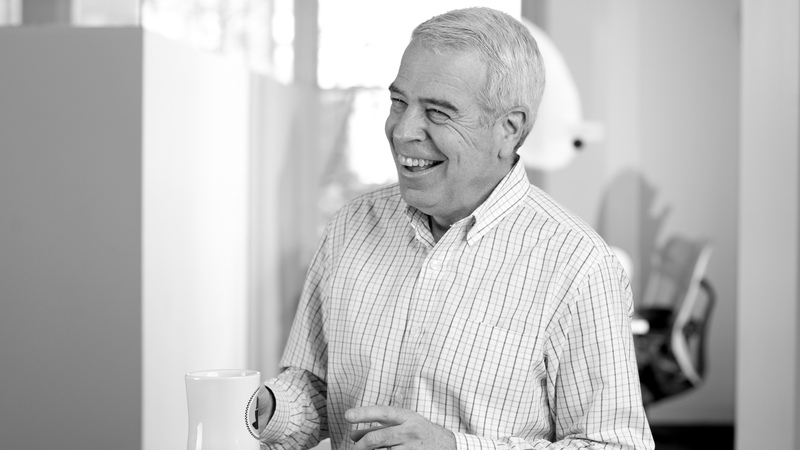 Mike is guided by a belief in the effectiveness of planning, managed in an atmosphere of collaboration. His strong interpersonal skills positively engage clients, consultants, and other professionals while maintaining compassionate leadership that empowers and motivates his team.